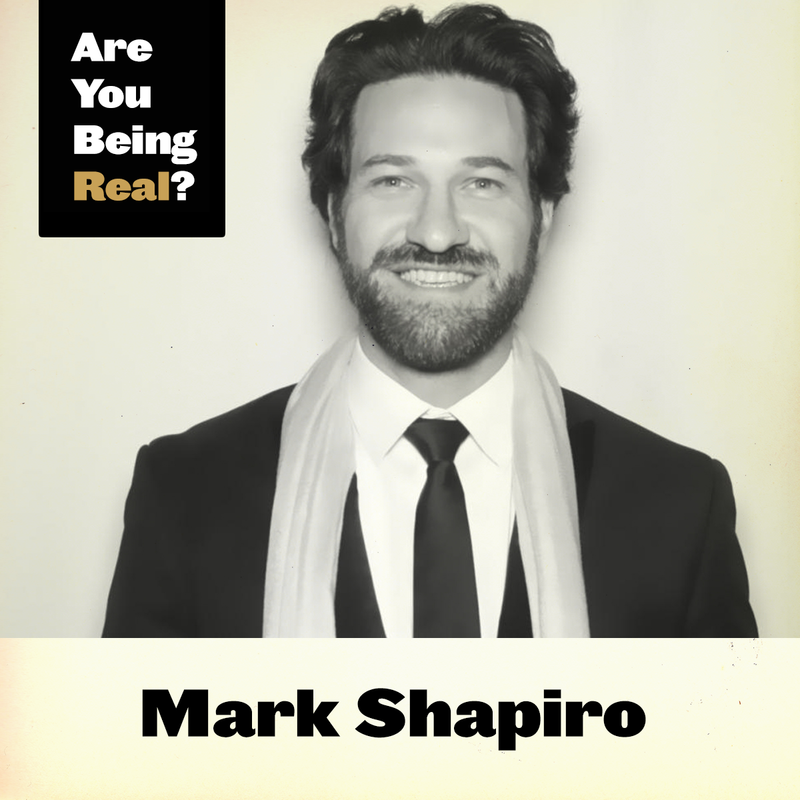 Mark Shapiro Interview | Are You Being Real? 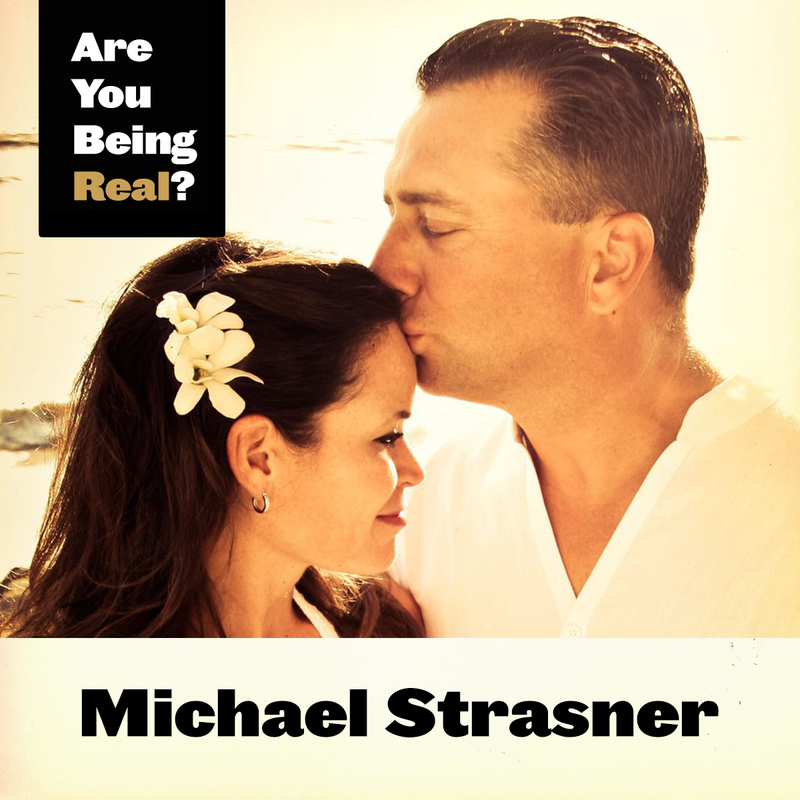 In this special episode, I explain the meaning of Are You Being Real and why I created the site. 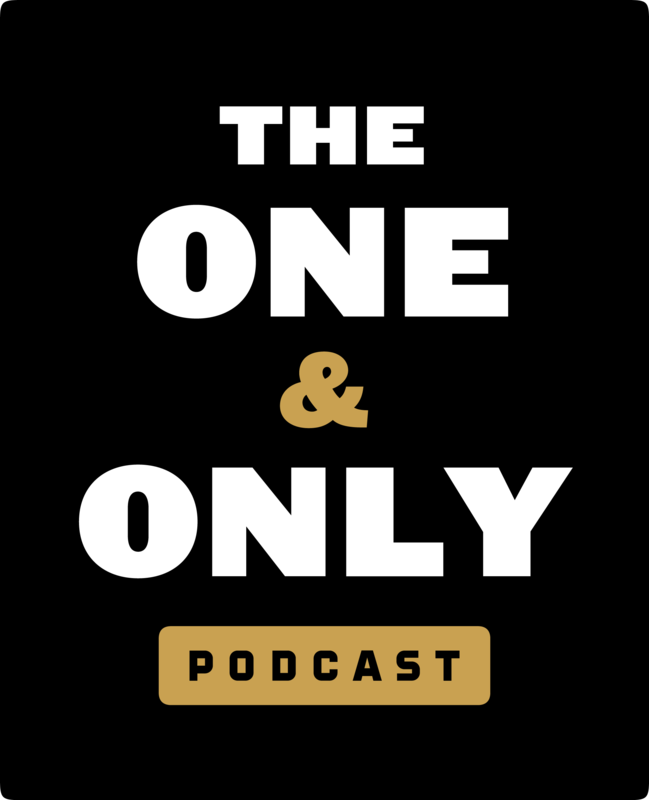 I’ll discuss the takeaways from the Reality Check, plus tips and tools that have supported me and my clients, including my excellent new Winning Weeks program. 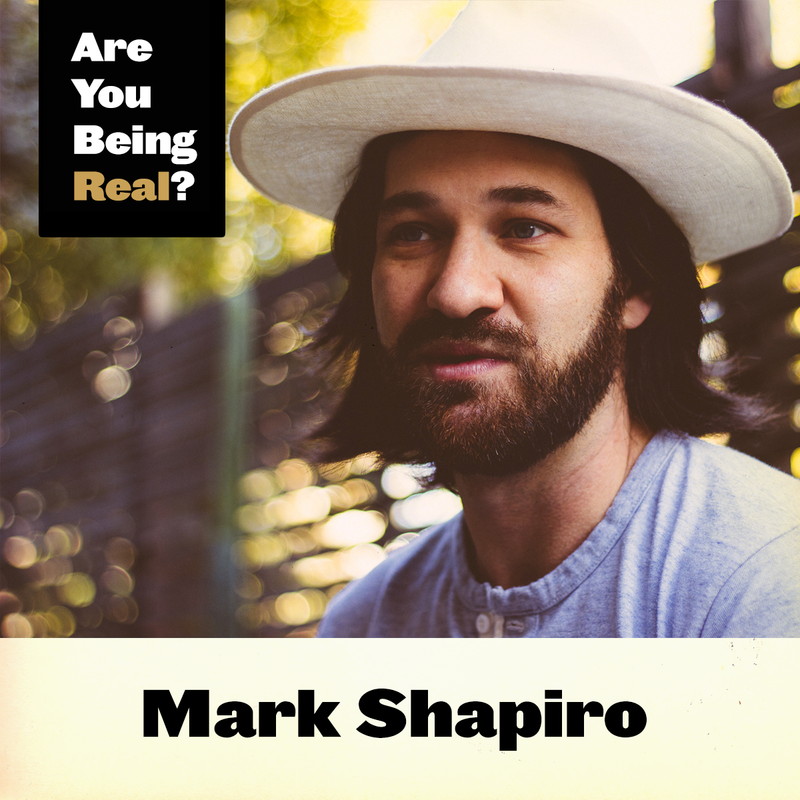 -Does authenticity get us in trouble? -Julian Baggini's TED Talk: Is There a Real You? "It is satisfying to own your voice, which is empowering and creates positive momentum." "With challenging moments comes the opportunity to grow and excel." "When I pushed through my fear, it opened me up to he flow of creativity." 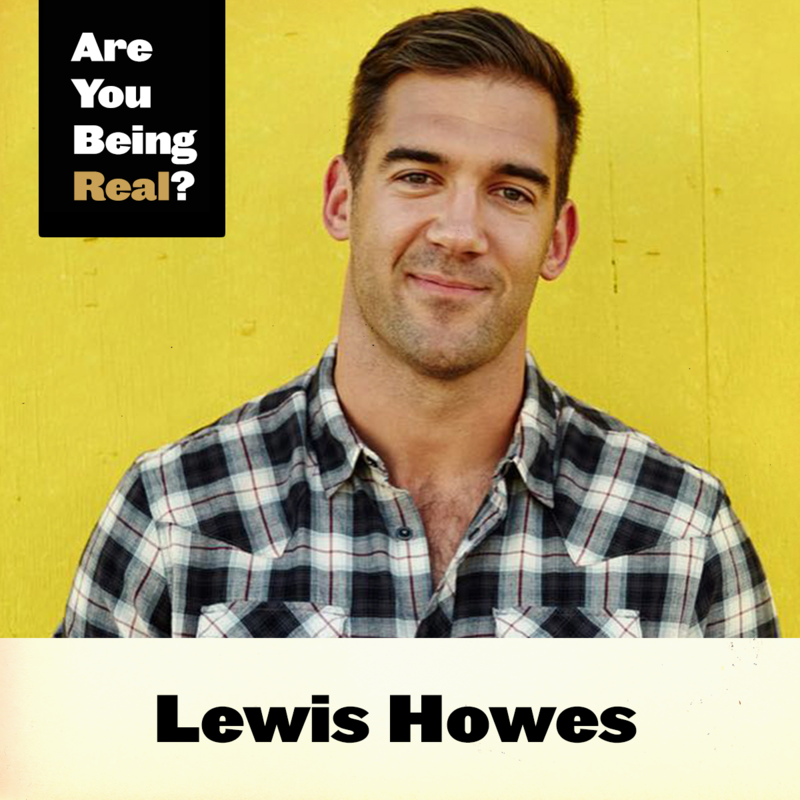 "We should support others in being true to themselves so that we can all thrive and take advantage of each others' unique talents and gifts." "As humans we tend to look outward to fill our glass and for direction."